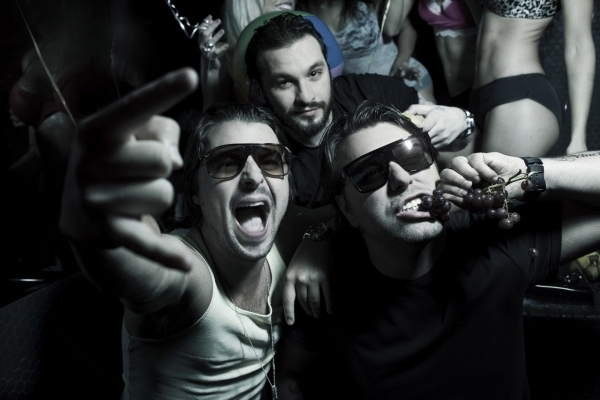 So tomorrow marks a momentous occasion, the three kings of house music are releasing what is possibly to be their last ever single as a group or the Swedish House Mafia moniker, this song is said to make 'grown men cry' (quoting from Ingrosso). As much as I love the track, I thought that SHM would stick back to their roots and create something like 'One'. Nevertheless, there are ridiculous levels of emotion in this track. 0 Respones to "LIVE PREVIEW: Swedish House Mafia - Don't You Worry Child"